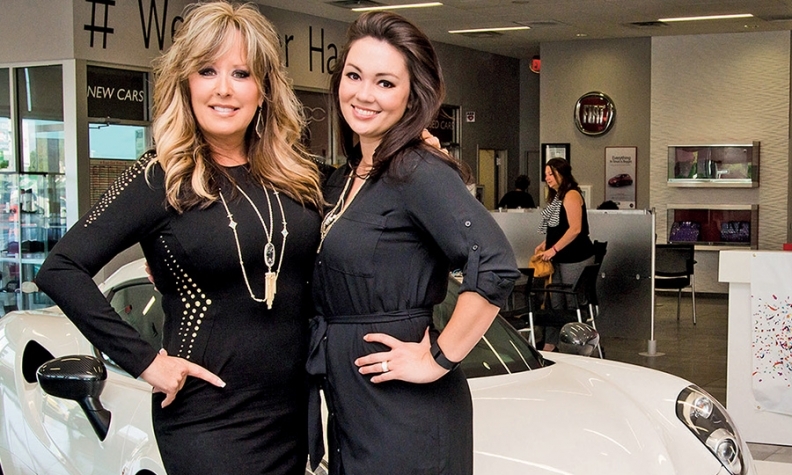 Lisa Copeland, left, general manager of Fiat-Alfa Romeo of Austin, put Kristi D'Amato in charge of taking care of employees and managing the store's culture of delivering happiness. Annual swim parties and fishing trips. Gourmet food trucks at the dealership twice a week. Outings to major league baseball games -- with extra tickets for friends. A chief happiness officer. Those are some of the cool perks that this year's Best Dealerships To Work For offer to employees. The benefits shared this year by the winning dealerships range from generous to fun and even quirky. Take that chief happiness officer, for example. That's Kristi D'Amato of Fiat-Alfa Romeo of Austin in Texas. She arranges employee birthday celebrations, but she's not simply the office party planner. "My job is to help make sure [our employees] are successful here," D'Amato said. When General Manager Lisa Copeland, inspired by a book by the founder of online retailer Zappos.com, approached D'Amato about the role, "I thought it was a joke at first," D'Amato said. "I laughed and said, 'You can't be serious.'" But two years later, D'Amato spends about three-quarters of her time on efforts to keep employees happy. Her favorite task: managing a leadership council made up of rank-and-file employees. No managers allowed. Group members meet monthly and talk about struggles and accomplishments and how employees can work better together. 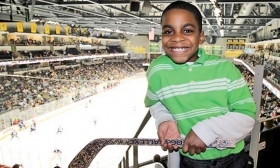 A young fan takes in a Toledo Walleye hockey game, courtesy of Yark Automotive. Their top achievement so far is developing a manual to cover all the material -- the store's cell phone app, for instance -- that Copeland wants reviewed with customers before they leave the store. Some of those things weren't always being done in the heat of a sale. Copeland admits it's not cheap to have someone taking care of employees and managing the store's culture of delivering happiness, but she says it's worth it. Many of the great perks lauded by dealership employees revolve around outings after work. At Hillside Honda in New York, all staff members and their guests are invited for a daylong fishing trip on Long Island Sound. Breakfast and lunch are provided. The employee who catches the biggest fish wins $500. 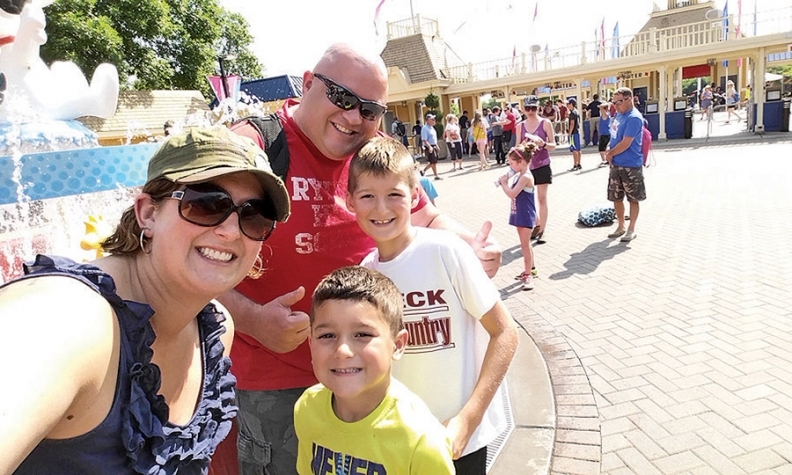 Employees of Kemna Auto Center in Algona, Iowa, and their families are treated to an annual visit to a local amusement park. Ken Kemna, the dealer at Kemna Auto Center in Algona, Iowa, has spent up to $10,000 annually for the last seven years sending his employees and their families to a Minnesota Twins baseball game and a visit to an area amusement park. The dealership has 50 employees. Last year, 76 people went to the baseball game. But not all of them were employees' family members. With a nod to the children's desires, employees' kids are allowed to invite friends, too. Employees thought of the idea, and Kemna embraced it: "It's all about the kids," he said. Some of the kids on the earliest outings are teenagers now and old enough to work as interns at the dealership over the summer. Roger Scholfield of Scholfield Honda in Wichita, Kan., throws a big party every year for his employees. The last couple of years, it has been a picnic at Scholfield's 365-acre ranch with hayrides, games, food and football on the 120-inch screen in the ranch's custom party barn. Before the picnics, Scholfield rented out the local YMCA for swim parties with a wave pool and pizza. He spent up to $4,000 for each party. Expensive? Yes, but, he said, "you're investing in your people." 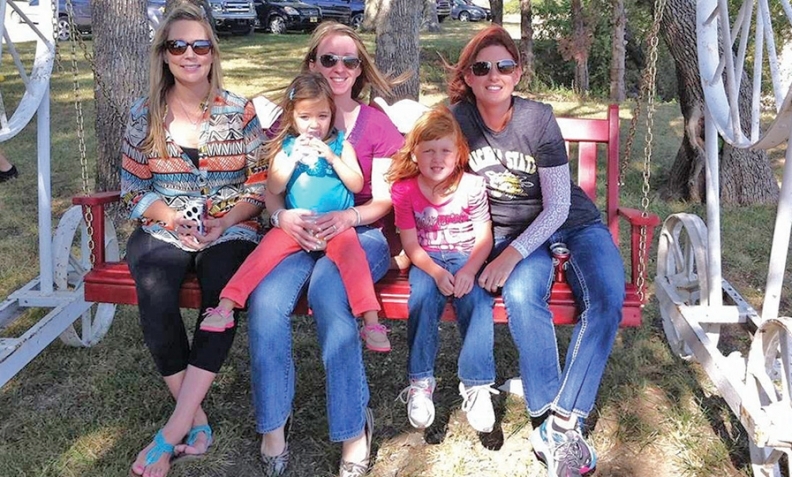 Guests enjoy themselves at a picnic thrown by Scholfield Honda last year. At Yark Automotive Group in Toledo, Ohio, employees can participate in a weekly food delivery from an organic farming cooperative. They also are invited to annual outings to a Toledo Mud Hens baseball game and a Toledo Walleye hockey game. Those game nights have been ongoing for the past five years, said Warren Vess, Yark marketing director. "It is a huge hit with over 500 employees and family members that attend each event," Vess wrote in an email. Employees get to meet the players and can win raffles to ride the Zamboni or throw out the first pitch of the game. Yark isn't the only dealership group or store helping employees eat better. Patriot Subaru of Saco, Maine, has its own organic garden next to the dealership. Baker Motor Co. of Charleston, S.C., invites gourmet food trucks in twice a week. Carbone Subaru in Troy, N.Y., offers college scholarships for children of store employees. Free gym memberships and wellness programs are widespread among the winners. DCH Honda of Temecula, Calif., rewards employees with manicures and pedicures for outstanding achievements. At Mike Basil Toyota in Lockport, N.Y., the chili cook-off is always popular; employees compete for cash prizes. But the dealership's cash rewards don't end there. Tuesdays are surely a favorite day of the week for store workers: On random Tuesdays, dealer Mike Basil will walk around the dealership and hand out crisp $100 bills to all employees. Happy Tuesday, indeed.